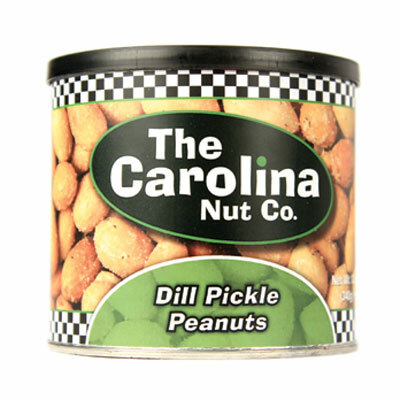 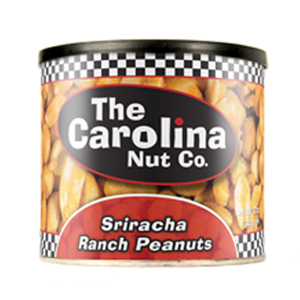 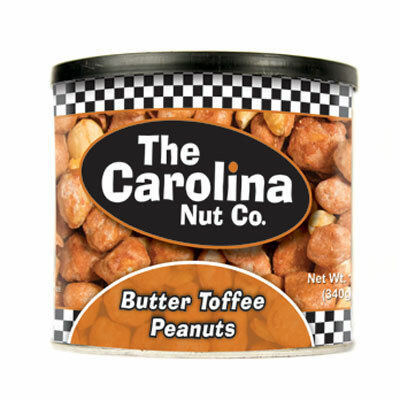 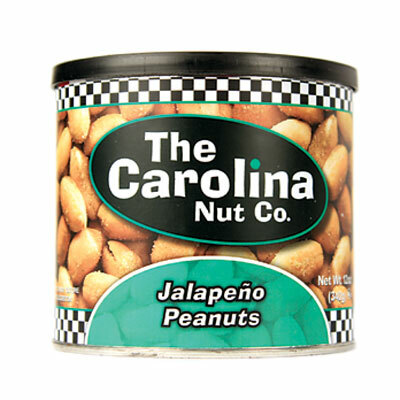 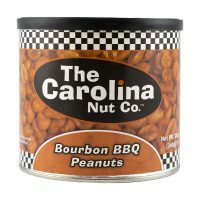 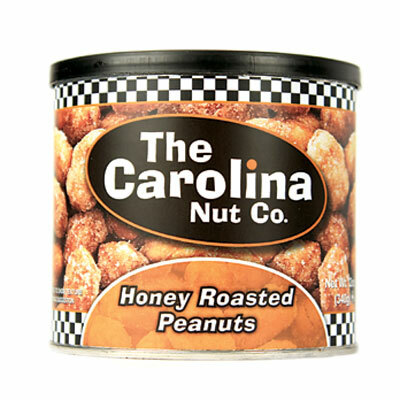 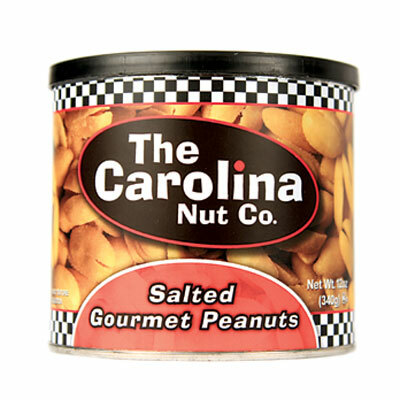 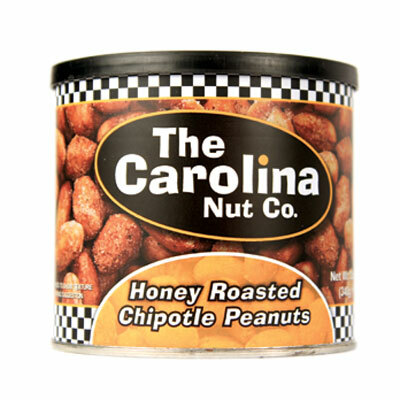 Hand-roasted salted peanuts are irresistible with natural flavor. 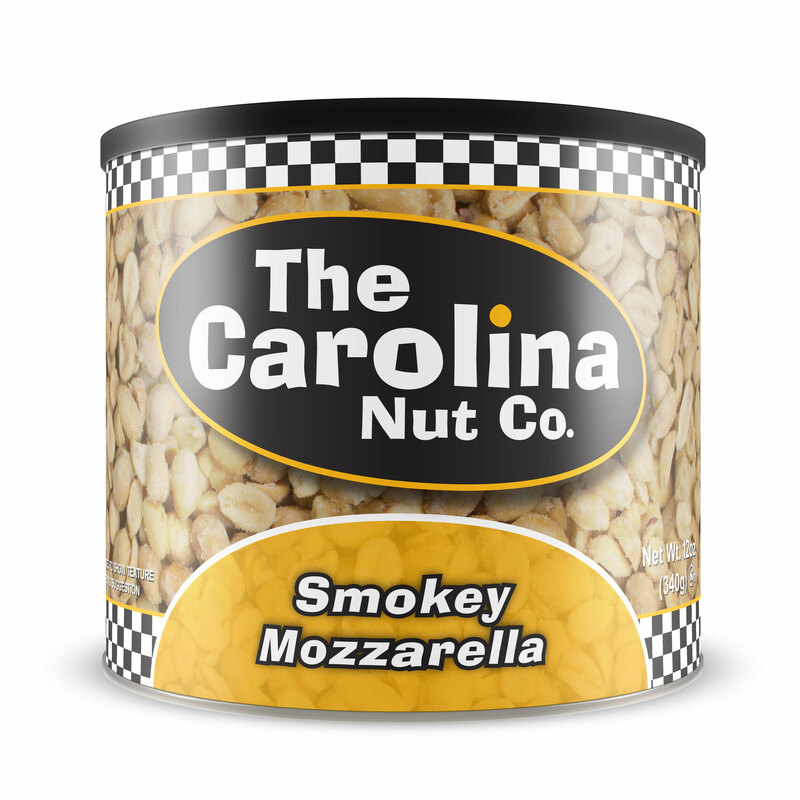 A nutritious, gourmet snack! 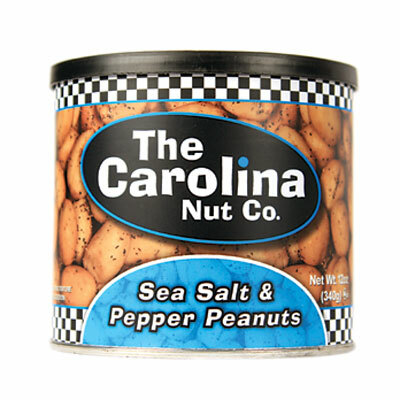 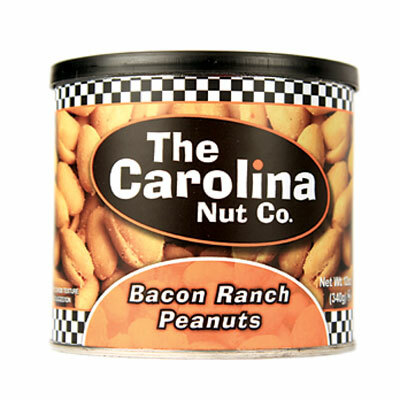 Be the first to review “Salted Peanuts” Click here to cancel reply.